When people start planning their trips to a music festival, they often think about what they'll wear. While you might be tempted to pack sandals, don't do it! Choose comfort over style. 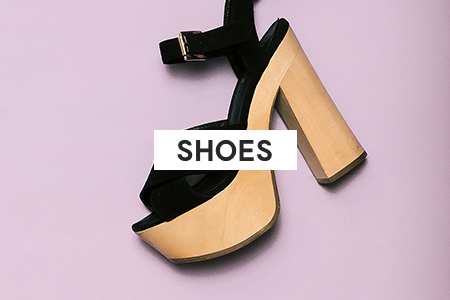 You'll be on your feet all day long, so you should wear super durable and comfy sneakers, so you don't end up with blisters and sore feet. 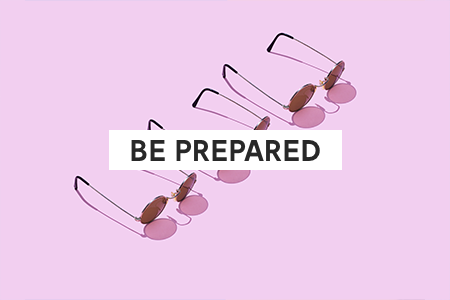 When you're at an outdoor music festival, it's crucial that you're prepared for all kinds of weather, like rain, wind, and brutal sun. That's why you should pack items, such as an umbrella, sunscreen, sunglasses, poncho, and raincoat. You'll be prepared for any kind of weather! Music festivals can get crazy. You don't want any of your things stolen. Be sure to leave any valuables at home and only bring stuff that you wouldn't mind getting dirty, broken, or stolen. Public restrooms are the only option at large music festivals, and they're not the cleanest. 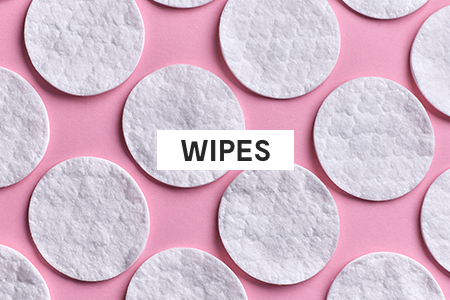 It's essential to pack cleansing wipes to disinfect surfaces and keep yourself clean. Bring two different kinds -- disinfecting wipes to sanitize surfaces and cleansing wipes to sanitize your hands. 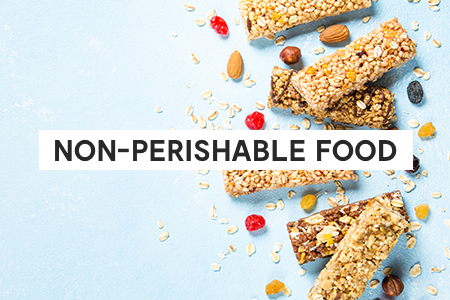 Packing fresh food for an outdoor music festival is impossible, but you shouldn't leave home without plenty of snacks. Bring long granola bars, trail mix, dried fruit, nuts, and chips. You should also pack a reusable water bottle so you can refill it on the festival grounds. 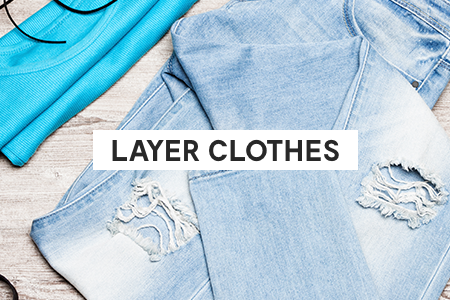 Because temperatures can fluctuate a lot from day to night, you should wear clothing that can be layered. Pack a variety of tanks, long sleeves, and hoodies to wear. Preparing for your first music festival can seem daunting, but it all comes down to planning everything out. 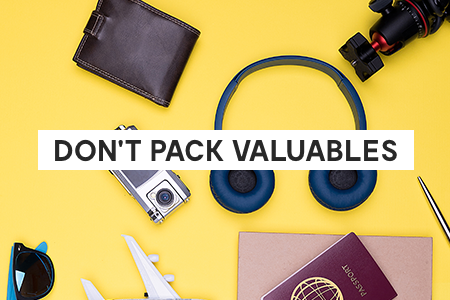 Make a list of essential items, and pack wisely before embarking on your musical adventure. Remember always to choose comfort over style. "10 Foolproof Ways to Survive Your First Music Festival," Elitedaily, April 7, 2015. "What to Pack for a Music Festival," Eagle Creek, April 18, 2018.